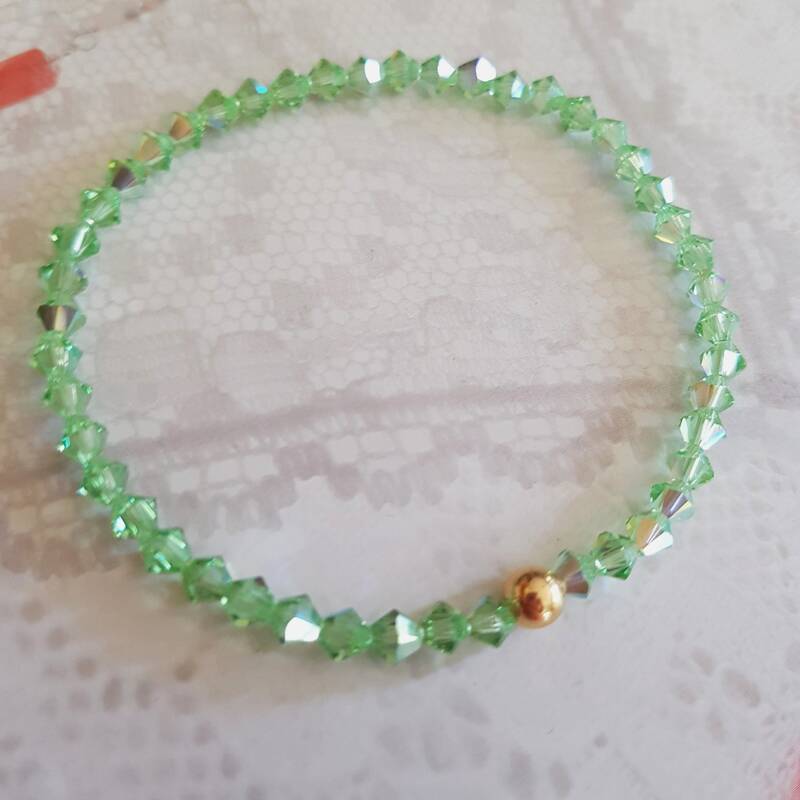 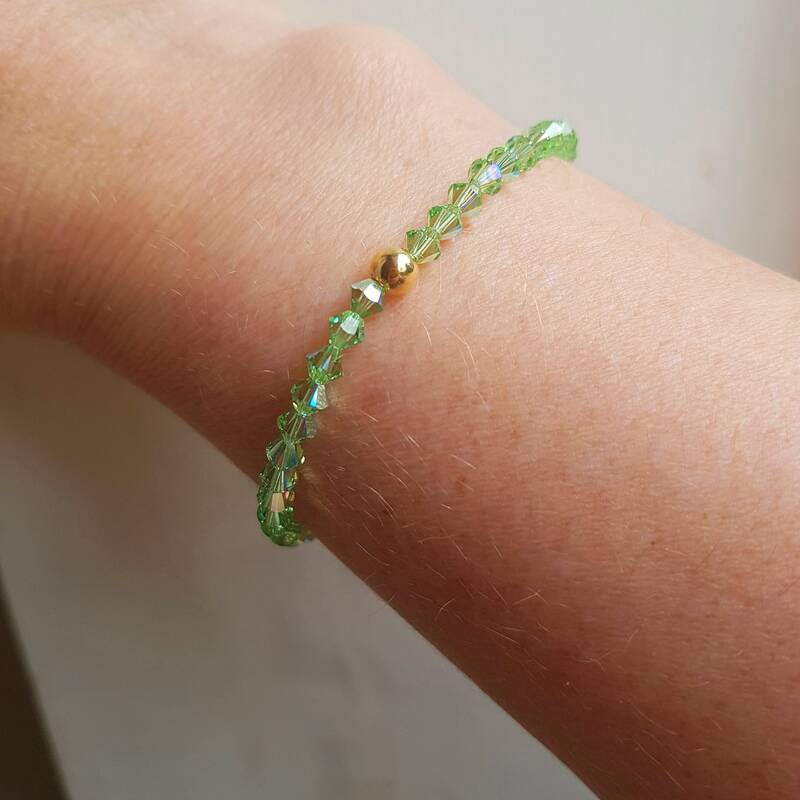 I named it "Sparkly Peridot"
This bracelet comes complete in a pretty gift pouch to make a perfect unique handmade gift; gift boxes are available as an upgrade at checkout. 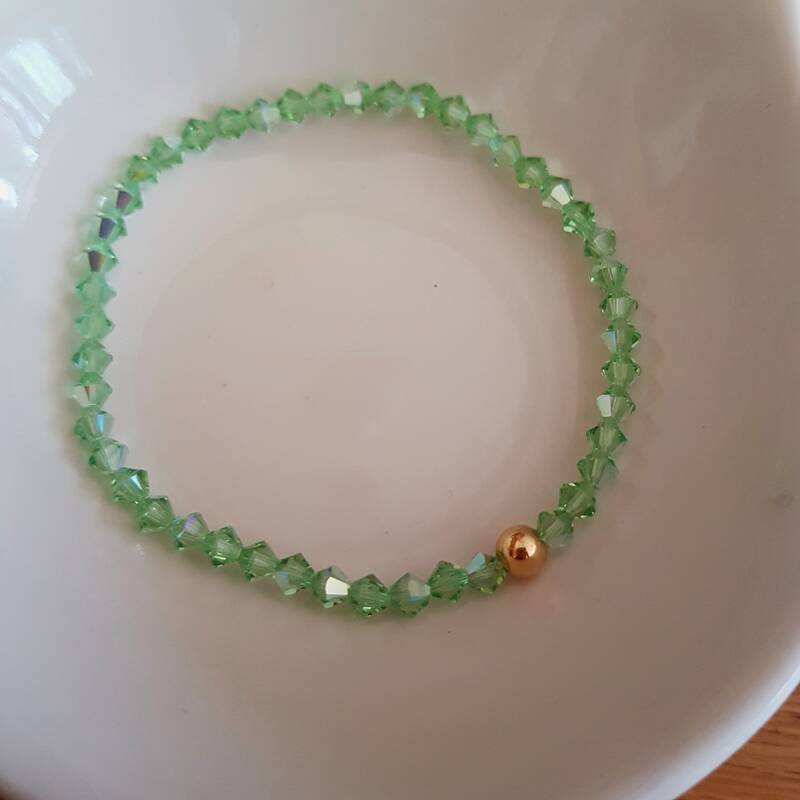 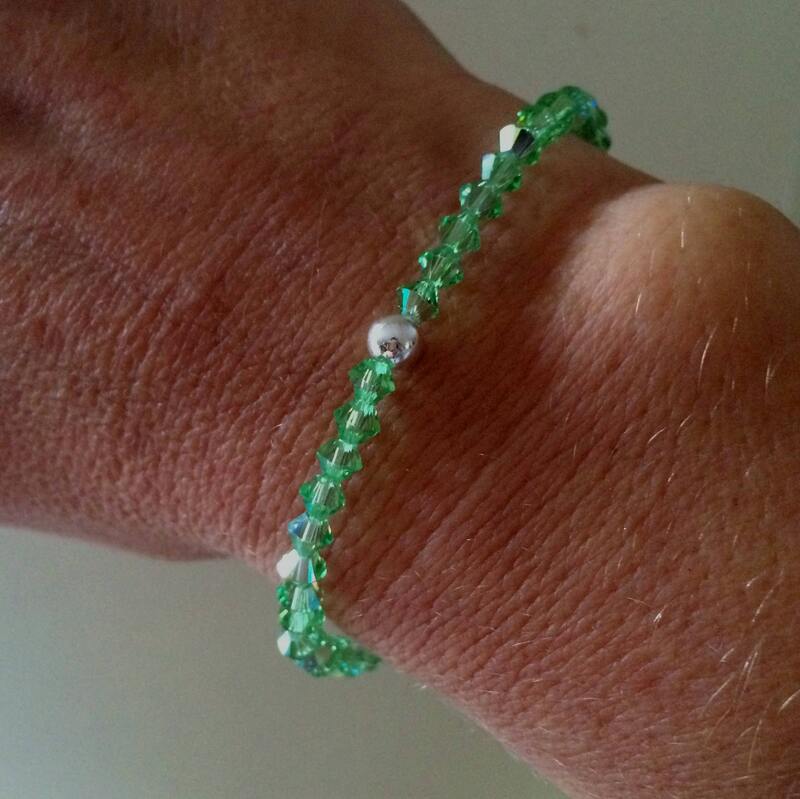 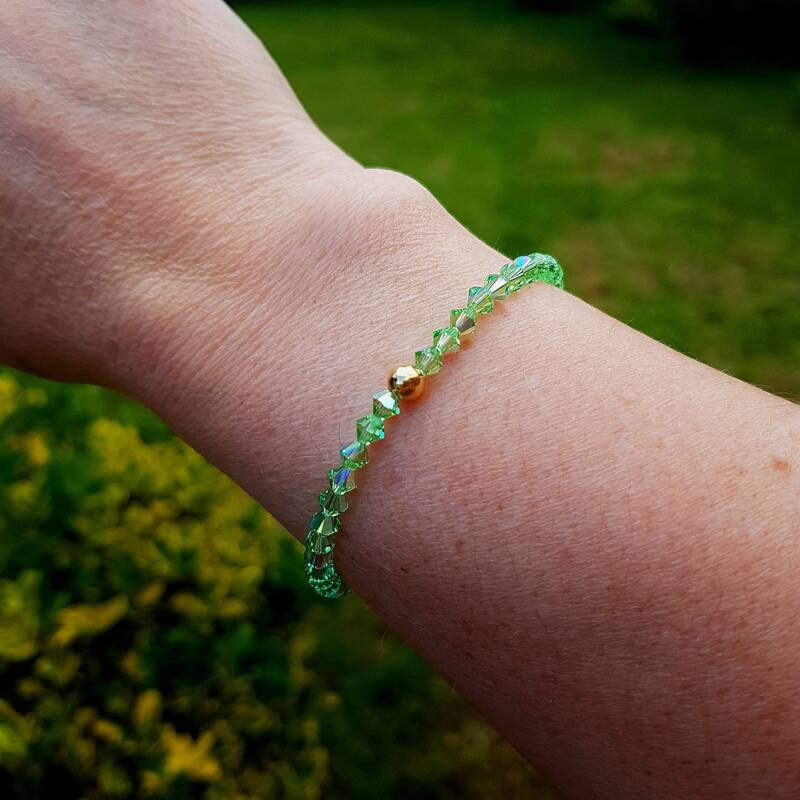 The standard length of this bracelet is 17.5cms = 7" unstretched, and will fit most wrists but we can have it made to your needs, please make your choice above. 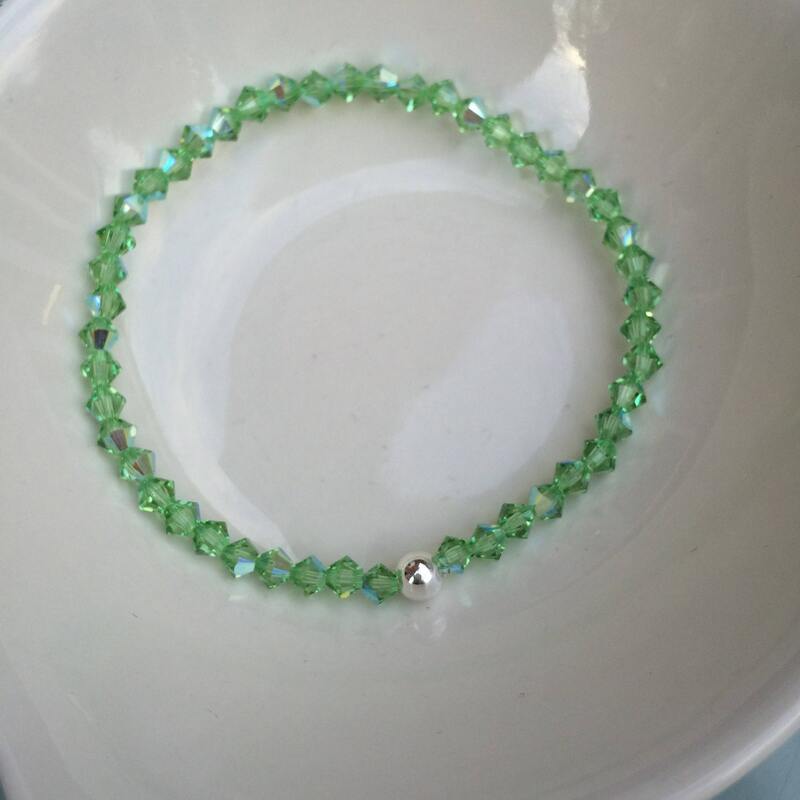 This bracelet is available in all 12 birthstone colours and more! 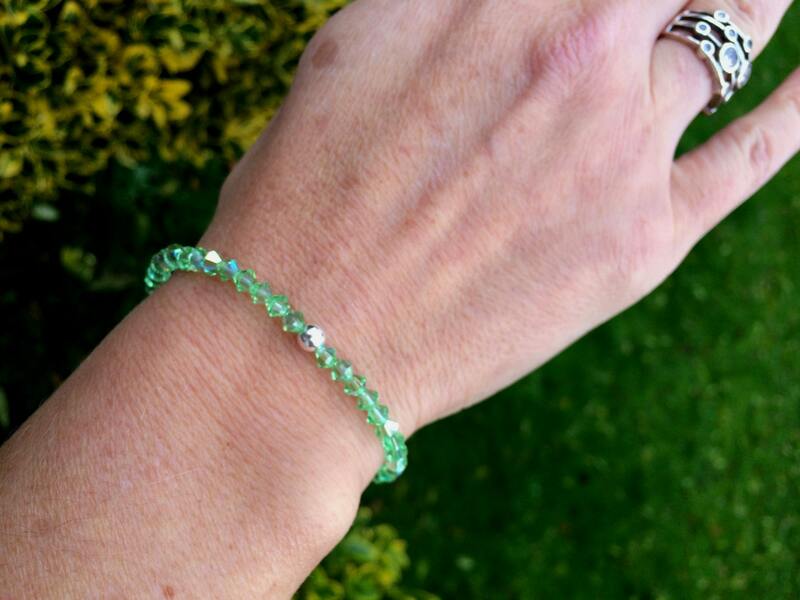 Please enquire if you want other colours also! 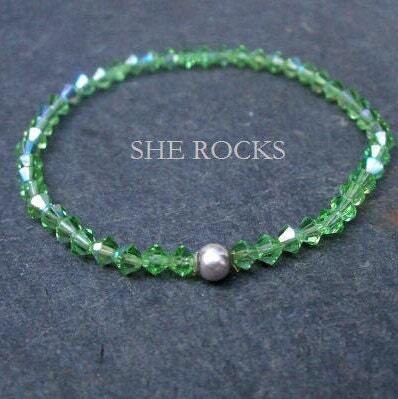 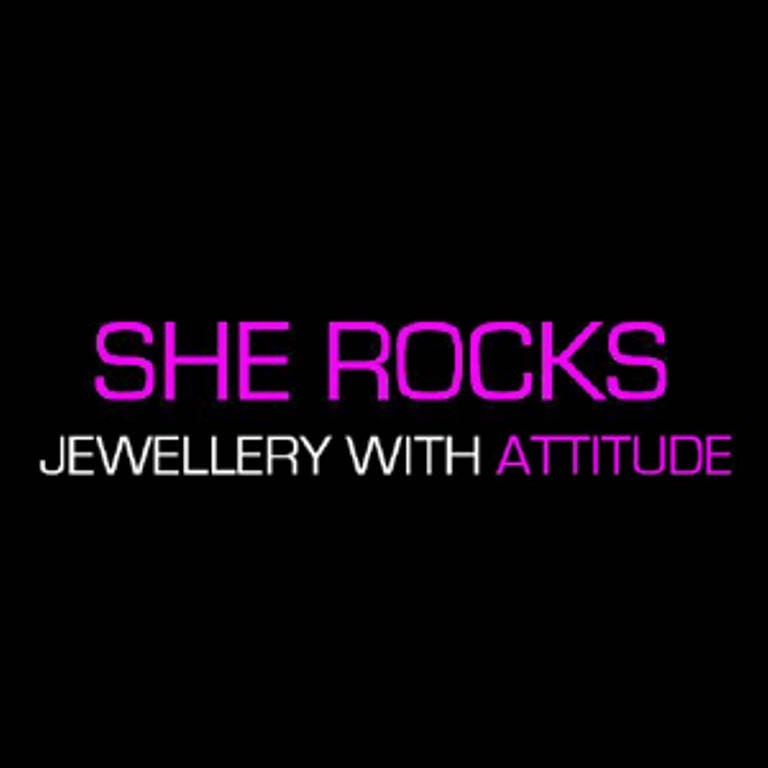 Perfect to wear on its own or for stacking up with my other Swarovski crystal, Freshwater pearl and tiny gemstone bracelets. 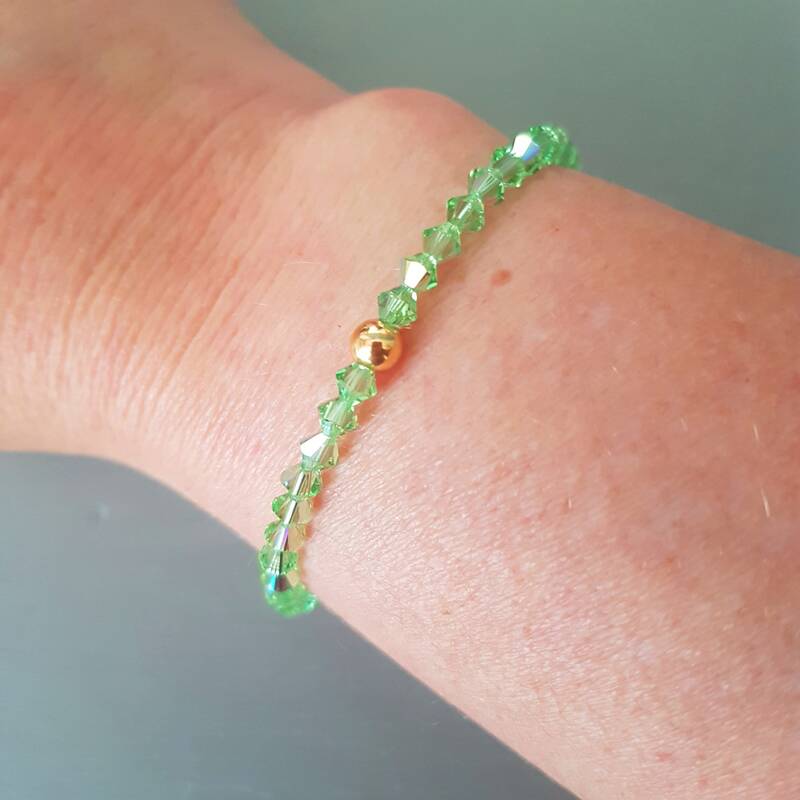 These bracelets look great stacked up, so why not wear them in the birthstones of your most favourite people: Your friends, your children or family?